…SAVE A CHILD. SAVE A FAMILY. SAVE A CITY. …SAVING A CHILD. SAVING A FAMILY. SAVING A CITY. We will kick-off another year in August, so please check our website often for updates. If you would like to keep in touch with ARISE2Read, you can be added to our mailing list by clicking the red button below. Thank you for making a difference for our most precious resource, our children! 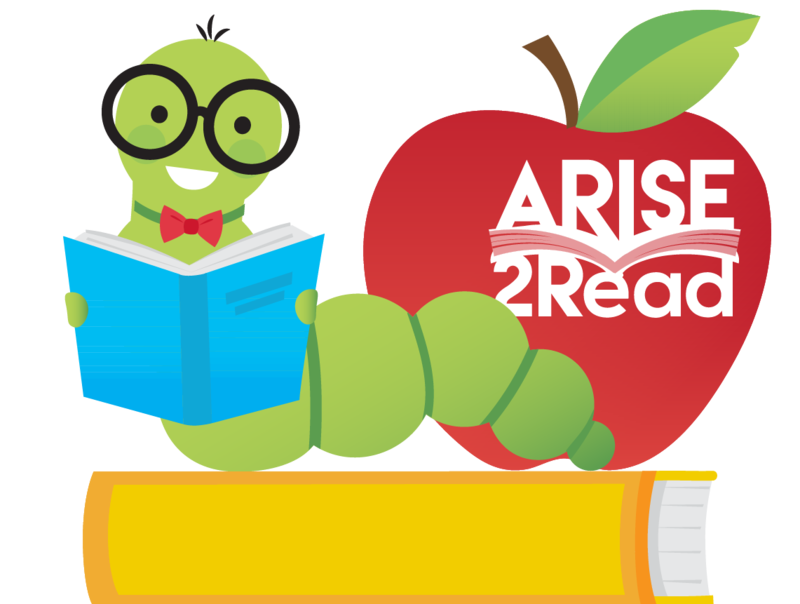 ARISE2Read takes an active role in the development of children in our public schools through the presence of volunteers focused on literacy. We tutor students one hour per week utilizing a simple sight word approach. We also provide books for the students to enhance literacy. of students who cannot read proficiently by the end of the fourth-grade will likely end up in jail or on welfare. In middle income neighborhoods the ratio of books per child is 13:1; in low income neighborhoods, the ratio is 1 age-appropriate book for every 300 children. of low-income families have no books at all in their homes for their children. In the 2017-2018 school year, we saw a 152% increase in second graders reading on Fry Sight Word grade level in the twenty-one schools tested. All it takes is one hour a week to help change a child’s life!